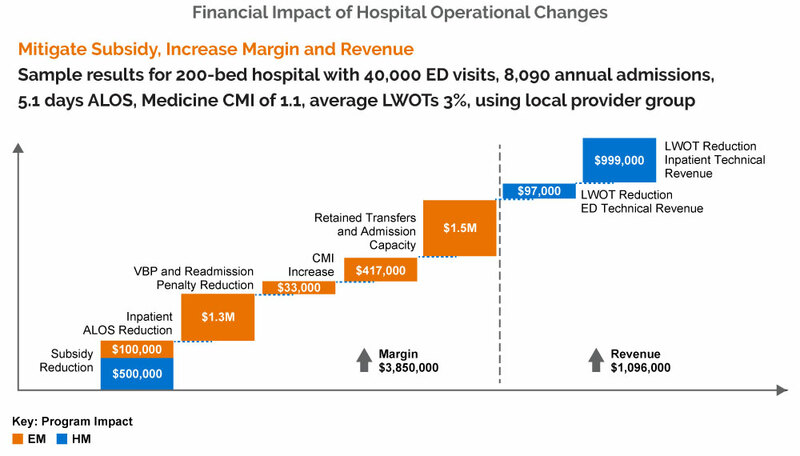 When your hospital faces increasing LWOTs, sinking satisfaction rates, or other alarming performance metrics, it can be difficult to root out the cause and implement action in a quick and efficient manner. With a comprehensive operational assessment from our Clinical Operations Specialist team, we can help you deploy LEAN methodologies that solve problems at their source. Leveraging our massive data repository of more than 40 million patient encounters, our clinical insights from hospitals of all sizes are unmatched in the industry. Through data analysis, staffing analysis, direct workflow observations, and interviews across the hospital facility, we gain insights and detailed understanding into your hospital’s effectiveness. Once solutions are put in place, we work collaboratively with your team to solve ongoing issues in monthly cross-department flow meetings. 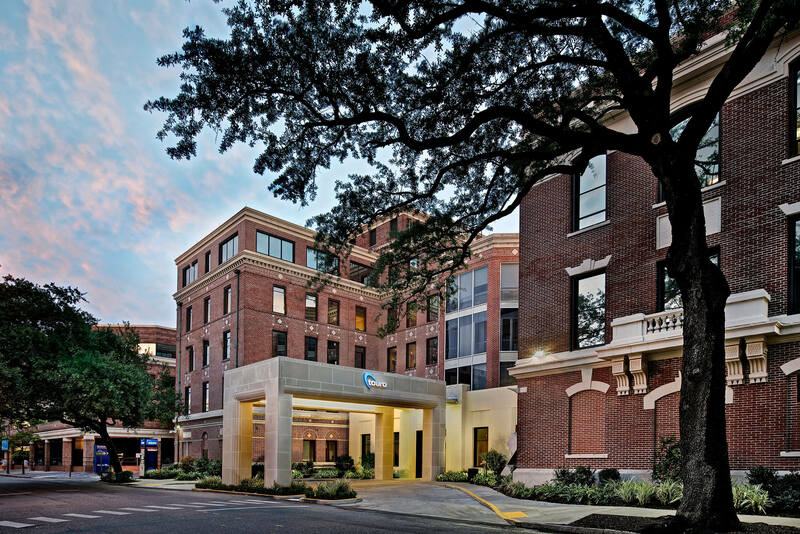 Learn how a New Orleans hospital surpassed their goal to lower LWOT percentages and decreased door-to-provider time by nearly one hour. SOrT: See-Order-Treat moves the provider encounter to an earlier point in the patient care experience. Our SOrT program has been successful at reducing wait times and improving patient and medical staff satisfaction. Hourly and daily demand pattern analytics: Enhance triage performance with hourly ESI calculations for optimal staffing.